When I turned 24, I was in the North of Sudan, talking to a local guy my age, and I told him it was my birthday. He looked perplexed. I asked him if he celebrated his birthday. More perplexed still. “We celebrate Mohammed’s Birthday”. And I was slightly altered. I didn’t start celebrating Mohammed’s birthday, but mine became a smaller deal. I have been harboring resentment towards Tom Douglas and Alaska Airlines. AK Air has a fruit and cheese plate that Tom designed, called Northwest Bounty. I always get it when I fly, knowing that it will end in frustration. And it always does. There are four crackers, which is never enough. I end up with a surplus of cheese, usually the clumsier, last-to-be-chosen, cheddar. On our trip to New York, my wife gently guided me to a re-thinking of my cracker resentment, nudging me out of my scarcity mode, into an exploration of alternative interpretations. And I “got” that, perhaps, not every bite requires a cracker. I saw those apple slices clearly for the first time. An occasional apple slice paired with cheddar is “value added” for both the cheese and the apple. And this altered equation changes the game, leaving a bit of cracker for that last important bite. It turns out that Tom Douglas had set me up for success. I just wasn’t looking. That was big for me. How ELSE in my life am I compulsively “over-crackering” and missing out on happier, healthier alternatives? I was also coached to identify my arrogance; that, for some people, Cheddar is not an uninspired cheese. And the inclusion of a mild Brie is not necessarily a cynical endeavor to profit from our unrefined pretensions. Best of all, I learned that I am never alone. Someone actually wrote about this. This is a highly recommended read for Northwest Bounty fans. As you see, I’m dancing in the flames of revelation! And with this fire…EVERY MONTH! EVERY MONTH! EVERY MONTH! Basic Improv, different every month. Suggested fee: $95, or “Pay what you can” Call me at 206-551-4622, or email me. Short, solo semi-improvised performances of recent personal events. We go through a process of listing, and mapping events, sharing the maps, finding the “vein”, and making a “Plan A” for a solo performance. The move to Chinatown is making it easier to get to Freehold. The NW Dispute Resolution Conference at UW on March 23, to present Improvisational Thinking: How it Works and How it Helps. I’m also doing a session with a family where Alzheimer’s has become part of their world, and last week I did one with parents and 10-year-olds! 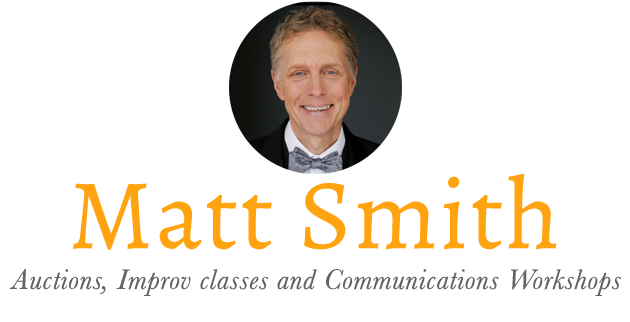 I’m kind of an evangelist when it comes to improv, it having changed how I respond to the world. I could teach the same exercises thousands of times, and never tire. Let me know if you’d like a visit your workplace. Speaking of Being on Fire, thanks to a deep clean, I just found Bettie’s long, lost hearing aid! Simple pleasures! The secret code, to let me know that you read to the end, is “SIR”. See you on a Sunday!